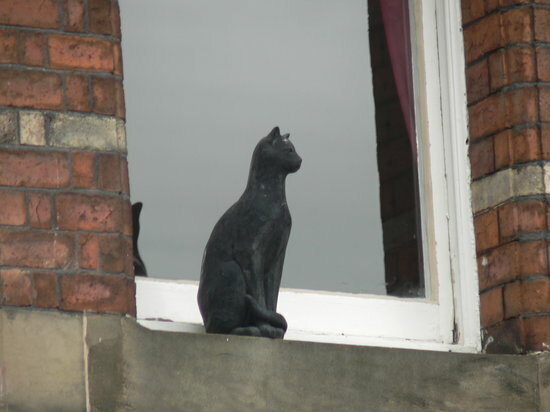 There are few things as fun as happening upon a cat sculpture or art piece while exploring a new city. 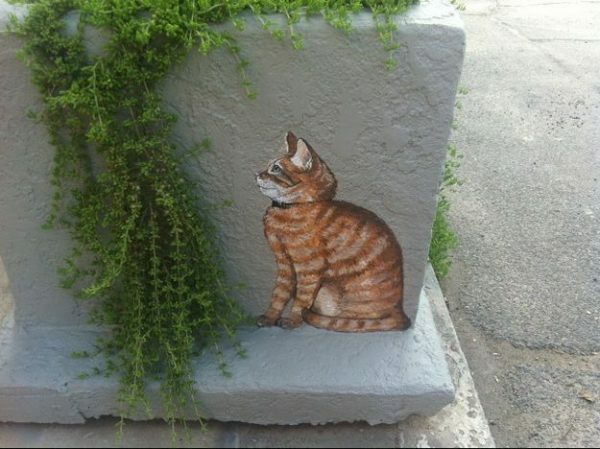 So as you plan your summer vacation, how ’bout heading for a destination that features some urban cat art? 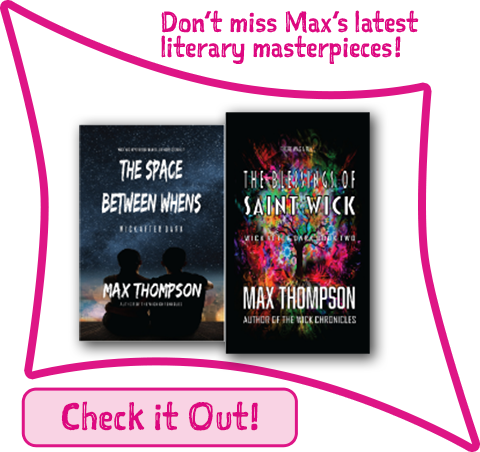 Here are ten to consider…. 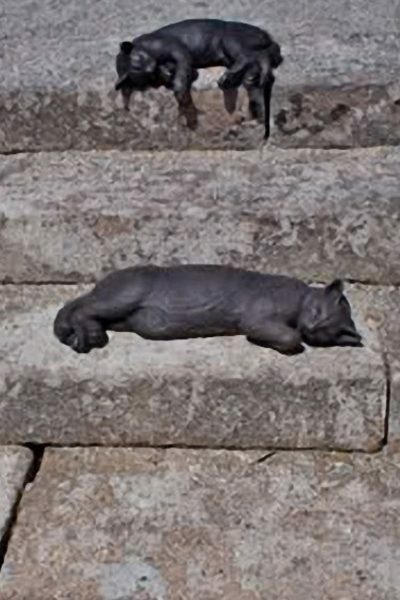 Monument to the hunting cat in the Nizhny Novgorod, Russia. 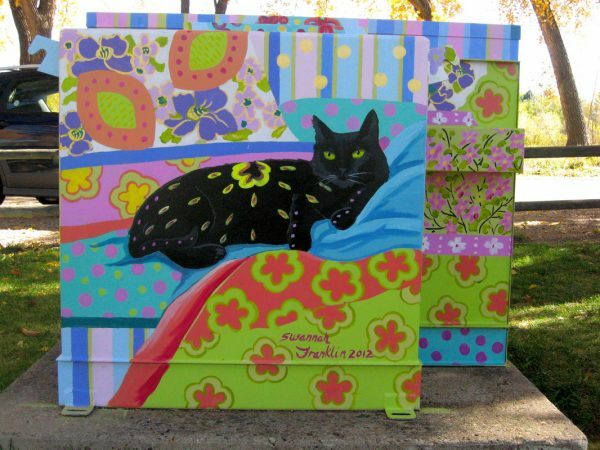 Miami, AZ has a town center covered in painted cats. The small town of Miami, AZ has the best street art ever. 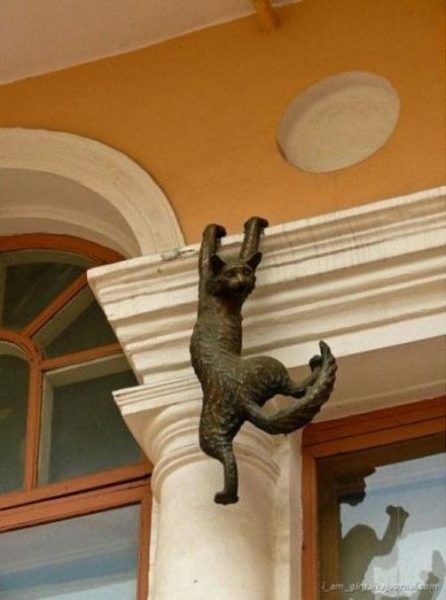 Buildings in its town center are covered in painted cats like the one above. This house panther presides over activity in a park in Fort Collins, Colorado. artist: Susannah Franklin. 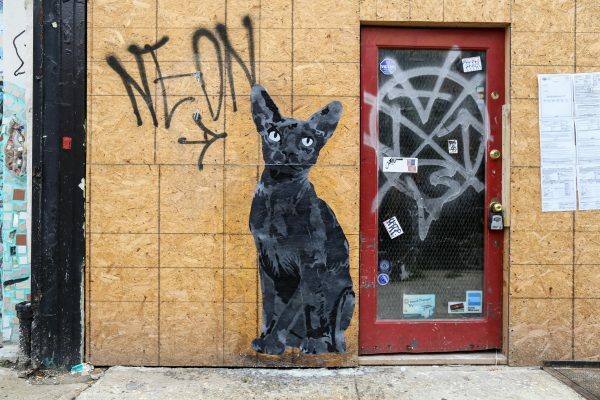 Another house panther, this one by Nero One in Philadelphia. 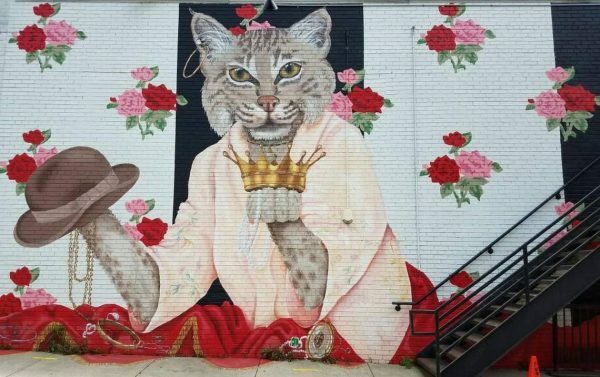 You can find this ginormous mural in Raleigh, NC. One of the “pole cats” in Asheville NC. 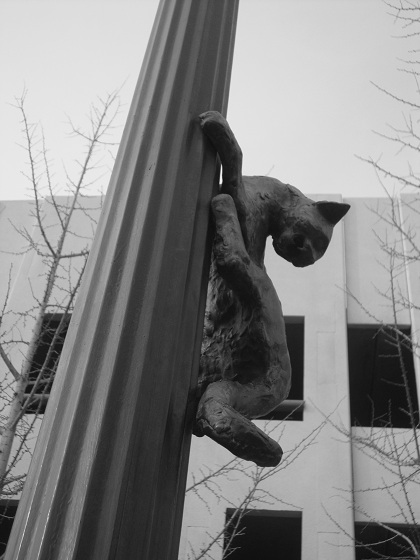 Also in North Carolina, a number of cat sculptures decorate light poles in Asheville. 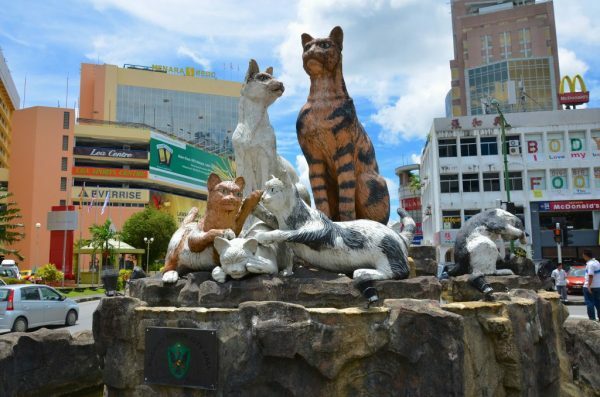 There are a number of cat art pieces featured in the city of Kuching, the capital of Sarawak and the gateway to Borneo. 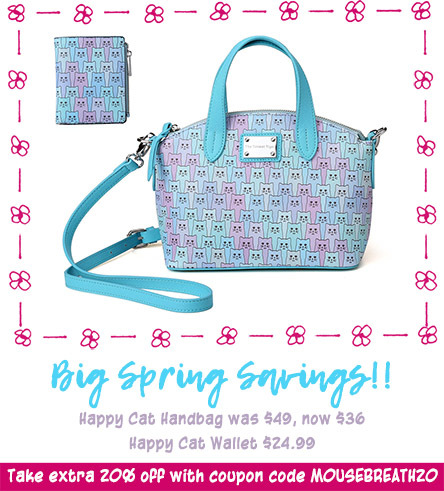 Its name means “cat” in Malay! 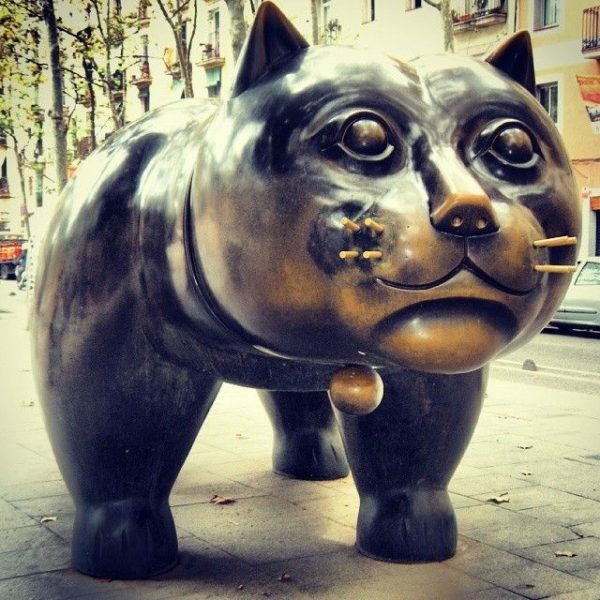 And this big fella is in Barcelona!